A funeral home operator in Spain has come under legal scrutiny for allegedly cheating customers out of millions of euros in a bait-and-switch casket scam lasting over two decades. Fourteen owners and employees of El Salvador Group have been arrested and charged with fraud in this ongoing investigation. 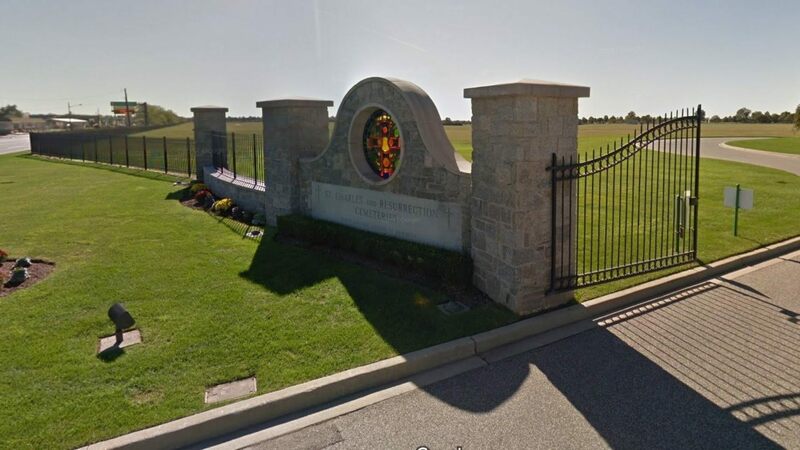 The inquiry, which began in 2017, stems from allegations by a former employee that the funeral home routinely moved bodies into cheaper caskets prior to cremation, despite the families having paid for more expensive models. The cheap caskets were incinerated with the bodies, while the more expensive ones were resold to new clients. The firm is also accused of reselling funeral wreaths meant to burn with the caskets. Local authorities searched the offices and homes of several company owners and seized close to a million euros in cash, as well as multiple computers and documents. The investigation could involve thousands of cases reaching back as far as 1995. 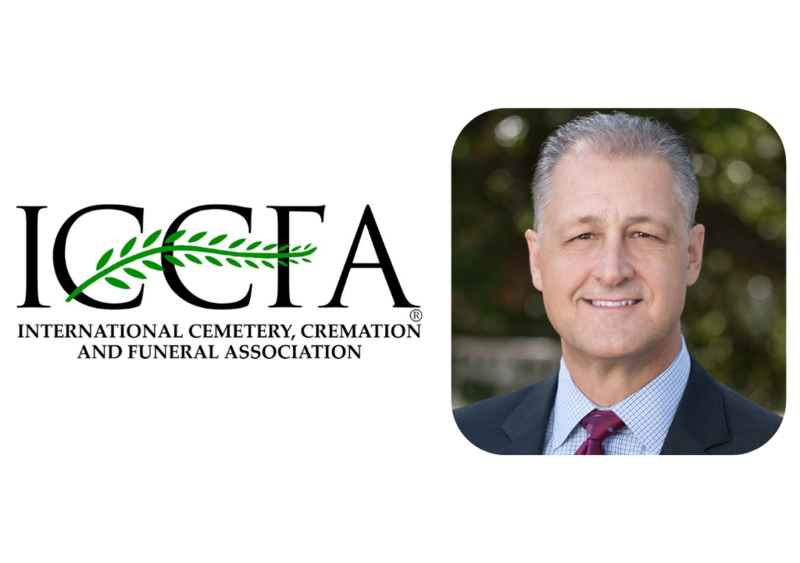 The El Salvador funeral home chain, in operation since 1985, has locations in Valladolid, Medina de Rioseco, Tudela de Duero, Peñafiel, and Mojados, and operates several municipal mortuaries. 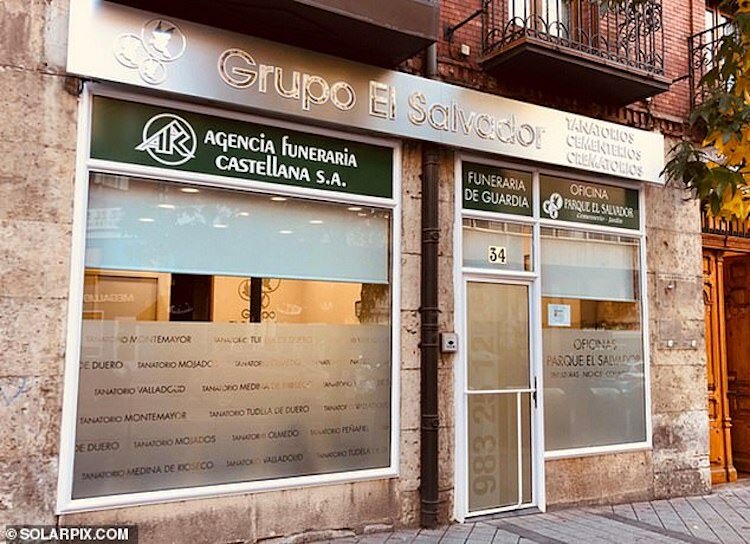 The family-owned company offers full funerary services and was expanding into more cities in the Castilla y León region when the scandal broke. In a statement, El Salvador maintains the business operates under “rigorous controls that assure and guarantee total transparency in the cremation process,” and that their funeral homes are equipped with areas “where the family can see the coffin enter the cremation area.” According to the company, the former employee attempted to blackmail the firm by threatening to expose illicit practices at El Salvador in 2017 and was convicted of extortion. The company said these latest searches are related to that incident. Spanish police say the investigation, conducted together with the Spanish Tax Authority, could take months, and more arrests are possible. This article was written by Connecting Directors Contributor Diana Eliza Ionescu.